Online ordering menu for Tabi Sushi. 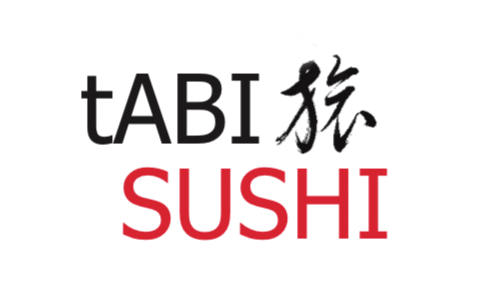 Come to Tabi Sushi for fresh and authentic in Decatur, Georgia! Our menu also features noodles, poke, and teriyaki served with rice! We're south of Scott Blvd at the corner of Decatur Road and Church Street. We're by Emory Decatur Hospital and Glenlake Park. Order online for carryout!